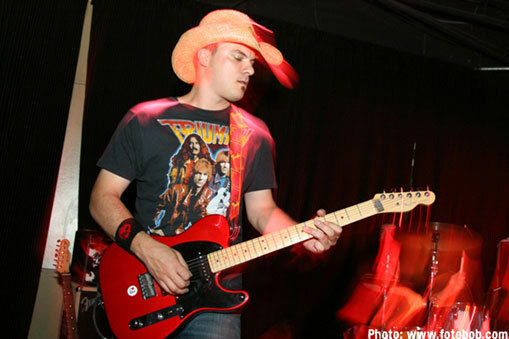 What do you need in order to play blues with a Strat®? The Virtual Vintage® Blues has more power and warmth than a typical single-coil. 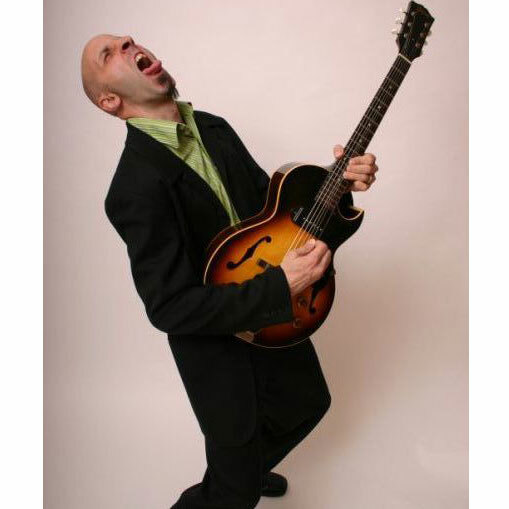 You can really hear these qualities when you’re playing the Virtual Vintage® Blues. It withstands hard picking and opens up when you’re playing with an overdriven amp. Instead of shrinking away, the sound jumps out of the speakers. These qualities are really useful for getting a fat neck position sound, but they’re outstanding for the bridge position — particularly if you have a thin-sounding guitar or use light gauge strings. It’s a tough sounding bridge pickup with warmer guitars, and makes a good neck and middle choice to match with a full-size bridge humbucker. As the rest of the Virtual Vintage® family, it’s dead quiet; there’s practically no hum at all. 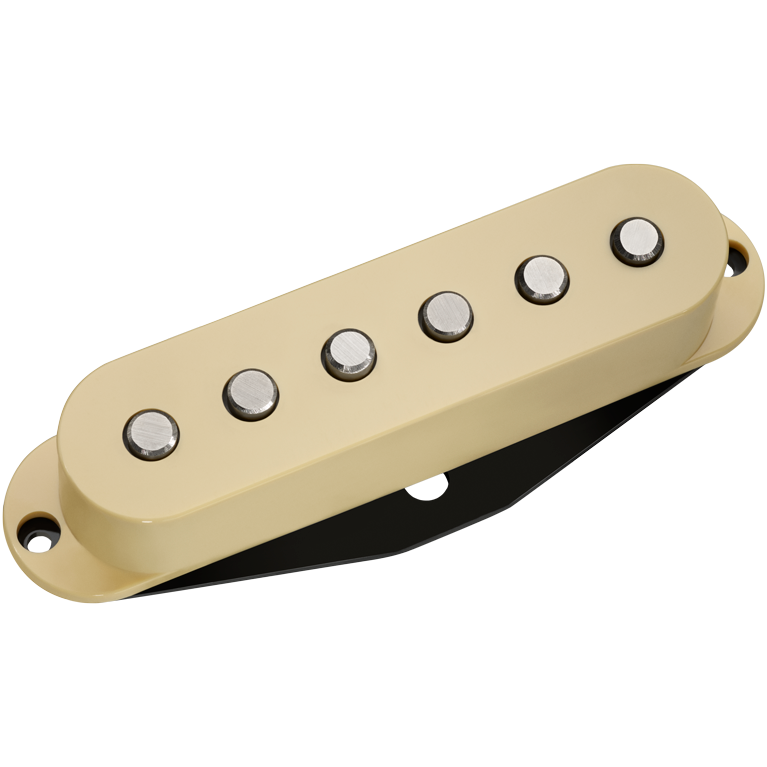 The Virtual Vintage® Blues Model is a more muscular pickup than typical vintage single-coils. Unlike thinner-sounding pickups, it stands up to hard picking — the sound seems to expand through an overdriven amp instead of shrinking away. This quality is really useful for the neck position, if you have a thin-sounding guitar and want to fatten the tone. With warmer-sounding guitars, it's a strong, tough-sounding bridge pickup. We recommend using 500K controls for extended frequency response, although there's no problem using 250K controls if you like the warmer tone they provide.